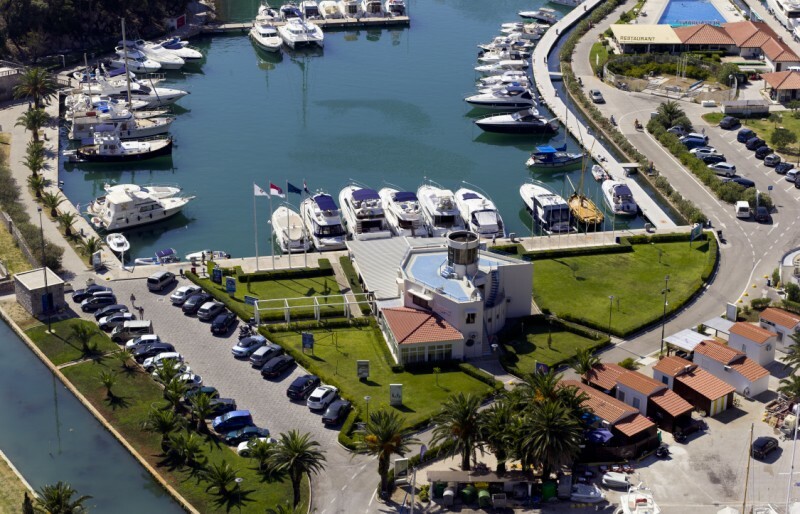 ACI Marina Dubrovnik lies just two miles (6 km) NE of the old walled city of Dubrovnik, a World Heritage Site and the most famous tourist destination in Croatia, which is also known as the Pearl of the Adriatic. 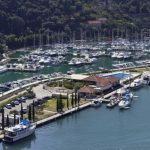 The marina is a great base for exploring the nearby islands of Korčula, Mljet, Lastovo and Elaphiti islands, as well as the Pelješac peninsula. 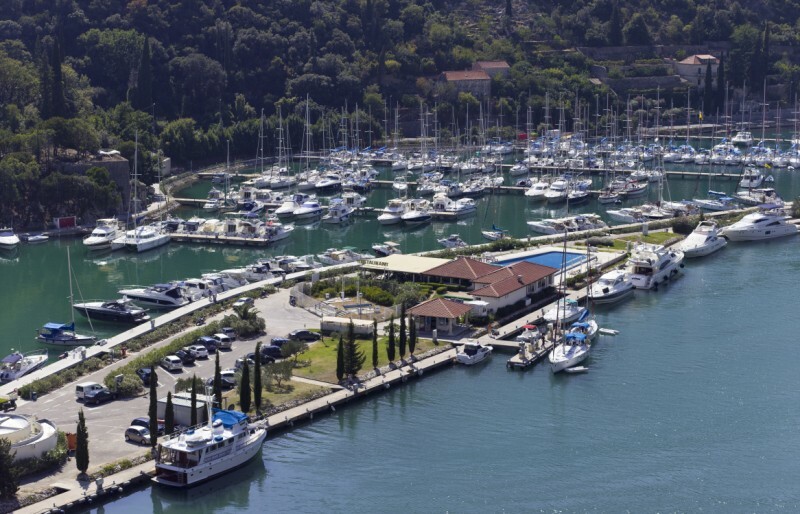 Situated up the long river inlet of Rijeka Dubrovačka, past the commercial harbour of Gruž, the marina offers a safe shelter in all weather and wind conditions, although strong bura can cause unpleasant swell. 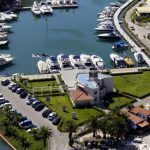 ACI Marina Dubrovnik is a proud owner of the Blue Flag, an international eco-label signifying a safe and clean environment. 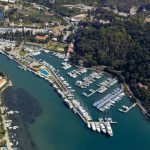 It has also been declared the best marina in the Adriatic in the 250-450 berth category for three consecutive years (2010-2012). 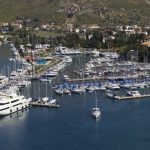 The marina is open all year round. It is extremely busy during the summertime, especially in July and August. So, if you want to find an available place to moor, make sure to arrive before 2 p.m. or book a berth in advance. 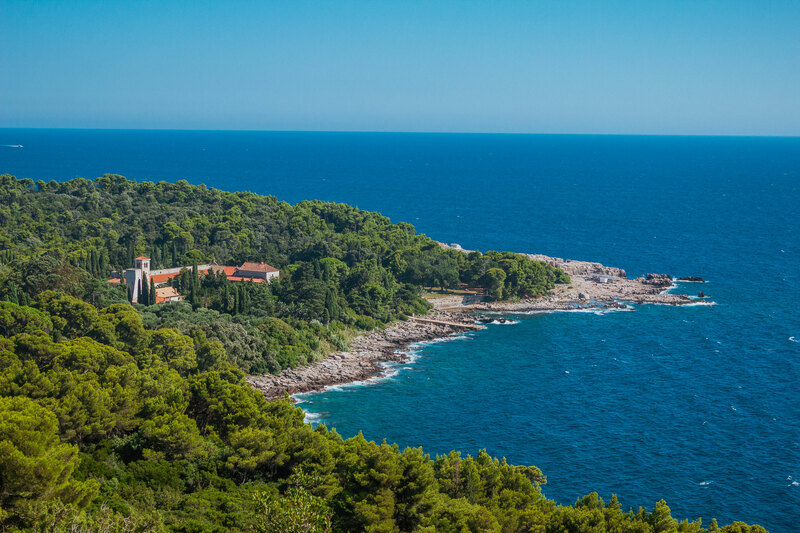 The magnificent town of Dubrovnik has everything a sailor might need, from the essential facilities such as an ambulance, pharmacies, hospital, banks, post office, farmer’s market and fish market to beautiful cultural and historic landmarks and tourist attractions. There are also many restaurants, cafes, nightclubs, bars, supermarkets and shops. Dubrovnik Airport is located approximately 30 km SE of the marina, in Ćilipi. There is a regular bus service, which runs every 15 minutes or so, that connects the marina with the Old Town of Dubrovnik. The bus stop is right in front of the marina. There is also a bus station -Dubrovnik Main Bus Station – near the ferry port in Gruž Bay. 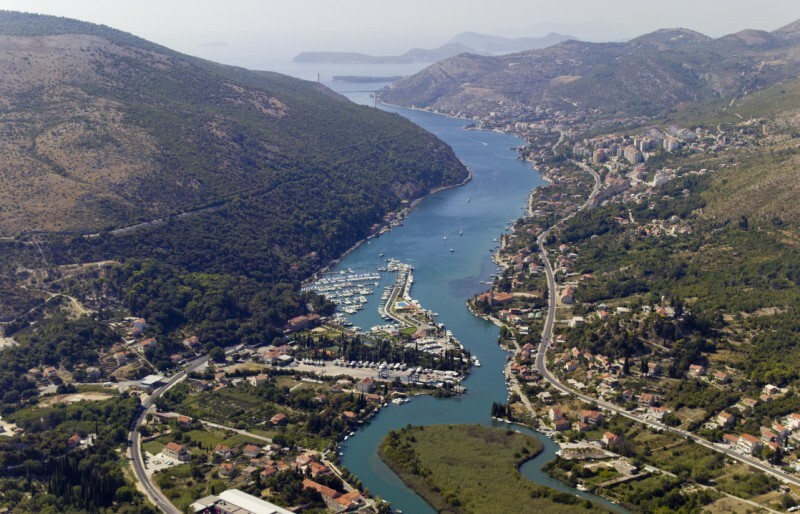 The ferry port in Gruž connects Dubrovnik with other coastal towns and islands in Croatia – Mljet, Korčula, Hvar and Elaphiti islands. The only international ferry line connects Dubrovnik with the port of Bari in Italy. 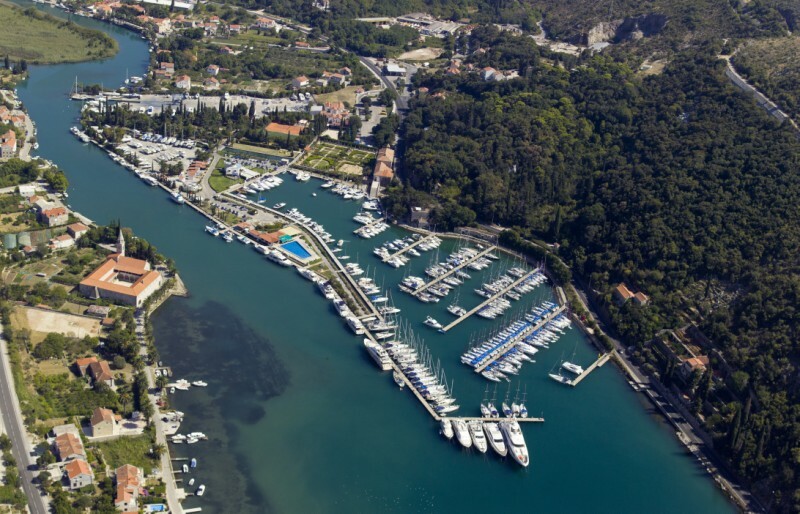 When approaching from the north, leave the islet of Daksa to starboard and steer towards the road bridge at the entrance to the inlet of Rijeka Dubrovačka, passing the commercial harbour of Gruž to starboard. 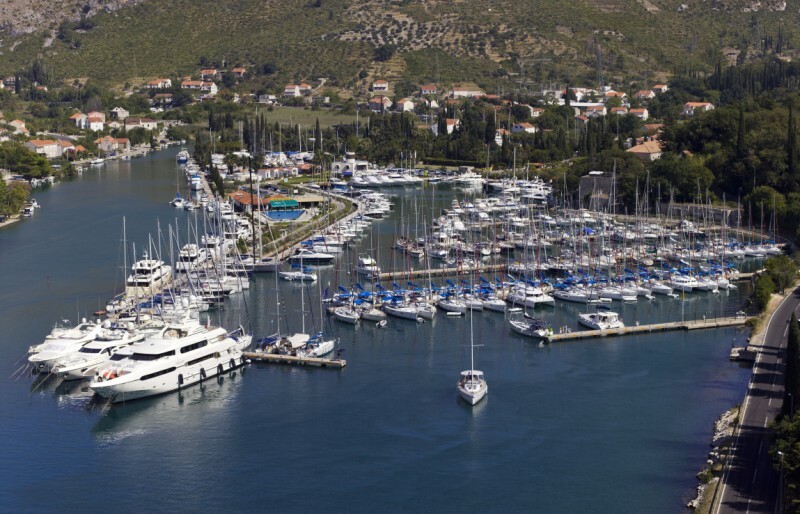 Before entering the marina, foreign yachts need to check in at the commercial harbour of Gruž. 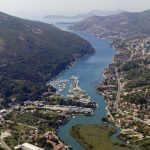 Once past the road bridge, continue up the river channel, whose width varies between 170 and 400 metres all the way to the easily identifiable monastery in the village of Rožat, which is situated opposite of the marina. 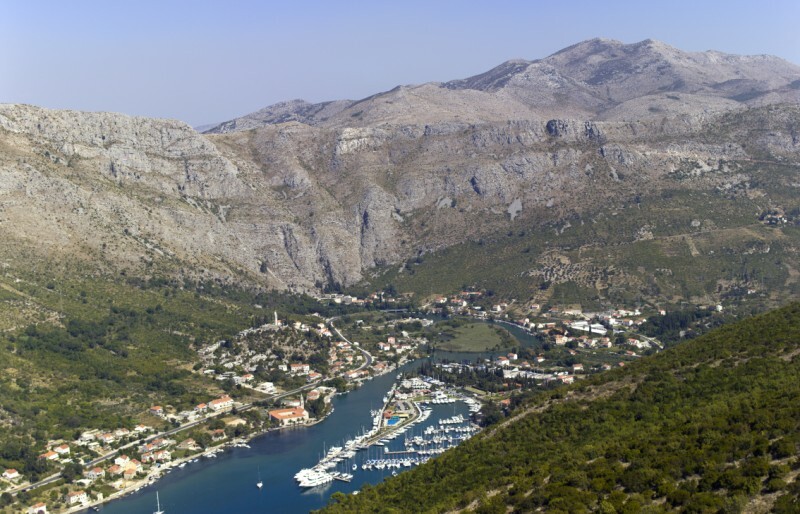 From Rožat, the inlet becomes narrower and shallower. 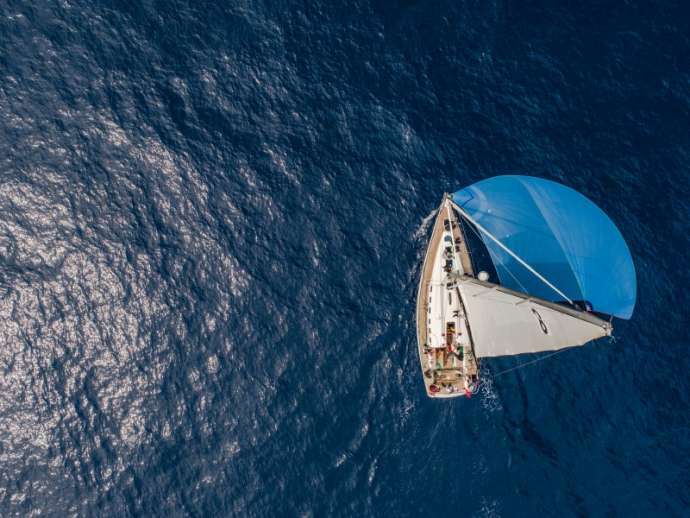 The deeper water is deeper (5 m) on the starboard side of the channel, where the marina lies. 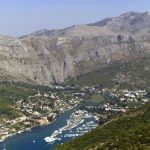 If approaching from the south, leave the rocky archipelago of Hridi Grebeni to starboard and then the islet of Daksa to port. Be careful of Plićina Vranac shoal, extending 200 m off the coast.